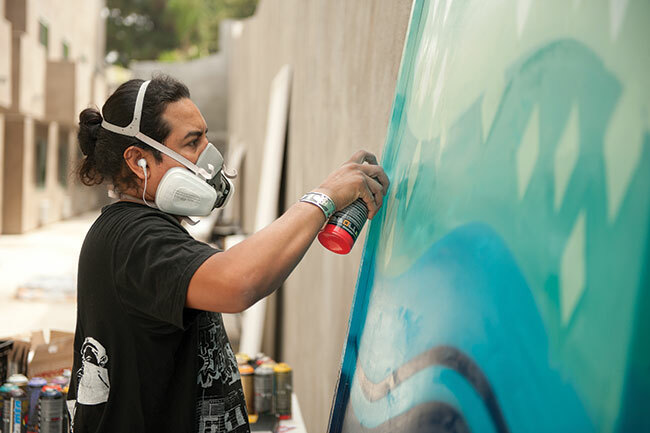 DUCE is a self taught artist that derives from the spray paint subculture of Los Angeles. He is skilled in several mediums and styles. Duce has painted for corporate, private and non profits for over 30 years.